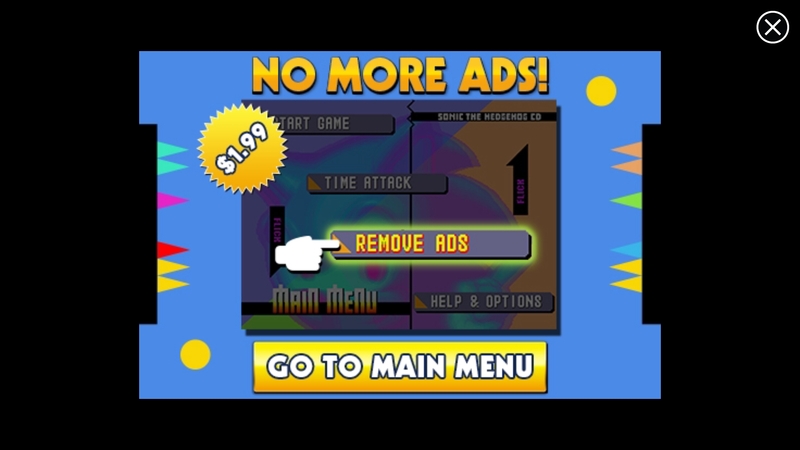 The tactics of promoting Amazon giving us an interesting application to the day works pretty well. 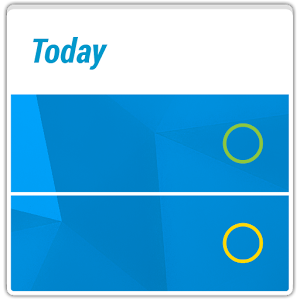 We can find interesting tools, applications with more or less useful to games with a value of more than two or three euros. 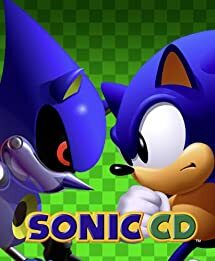 In this case we find with the last option, a SEGA game that will delight the most classic that yearn for those years where the Sega Dreamcast was the Queen of our showroom. 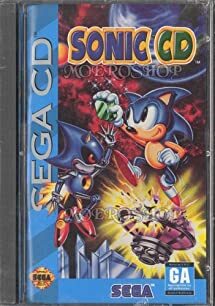 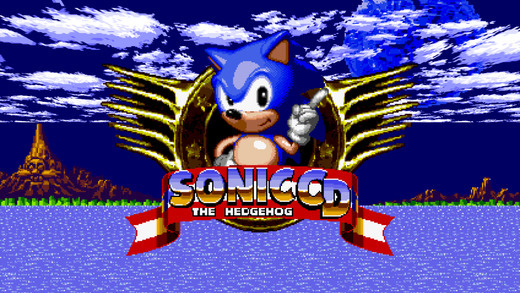 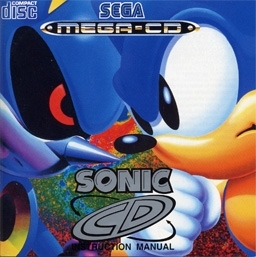 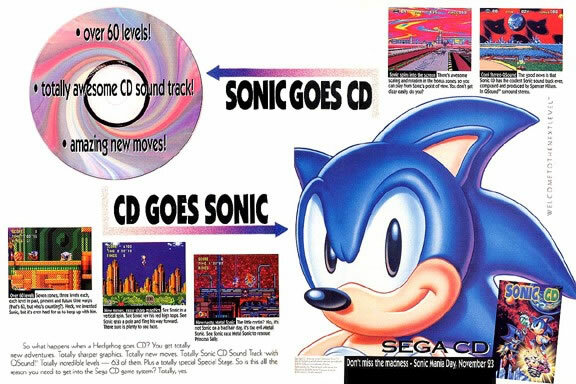 Yes, indeed it’s Sonic CD, adaptation to Android from the game with the same name which was released PC in 1993. 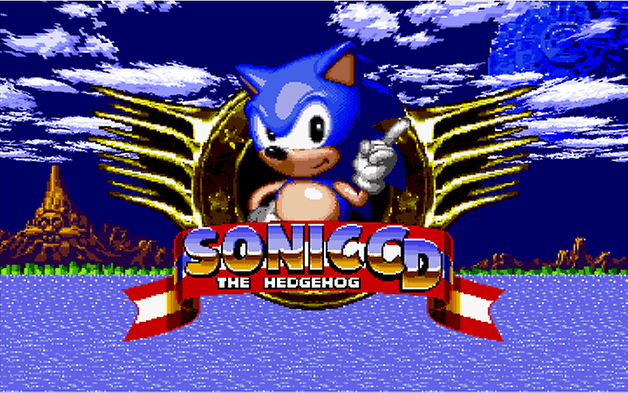 It has new features like wide-screen 16:9, the original Japanese soundtrack and the possibility to play with Tails once unlocked for the enjoyment of the most fans to the saga. 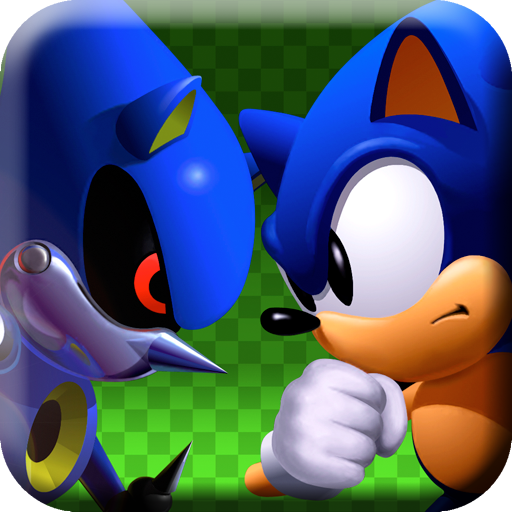 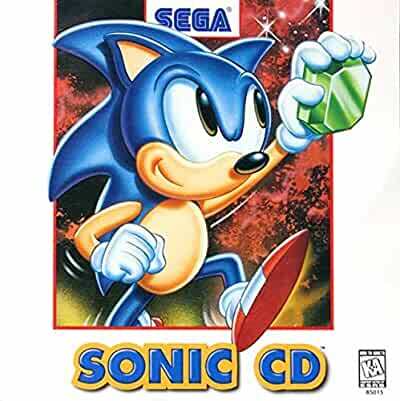 The price of Google Play Sonic CD is 2.69 euros. 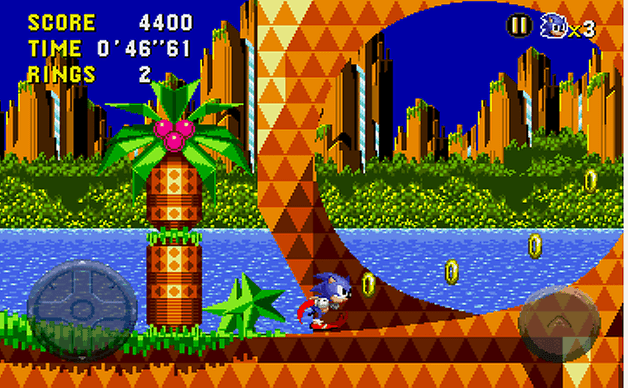 As for the gameplay, we find the buttons on the ends of the bottom of the screen, the pad to move left and right a simple jump button. 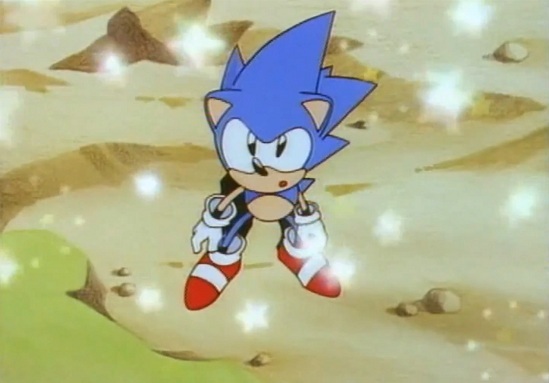 The adaptation of the play is very good, which gives us a visual experience that We moved to another time. 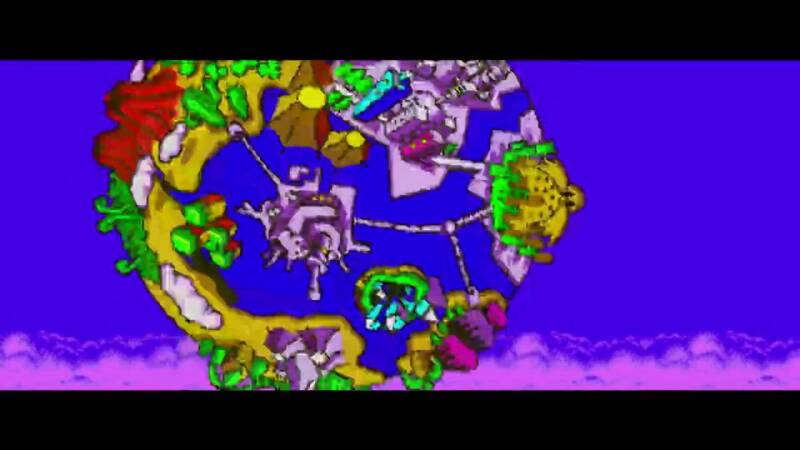 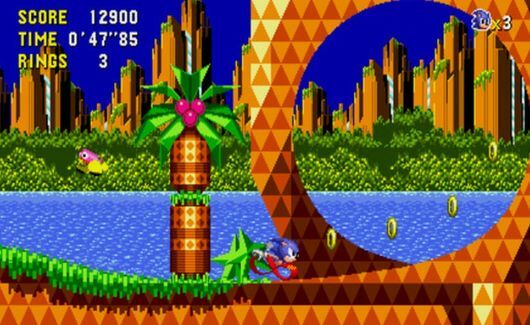 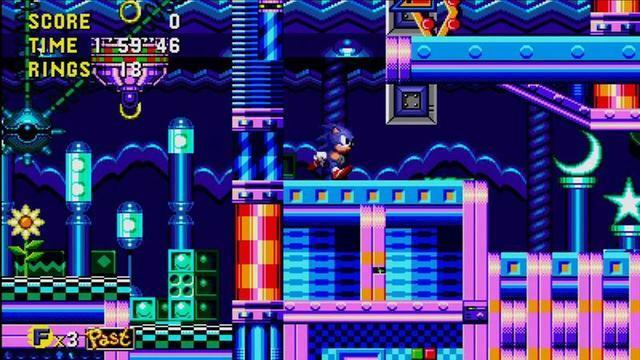 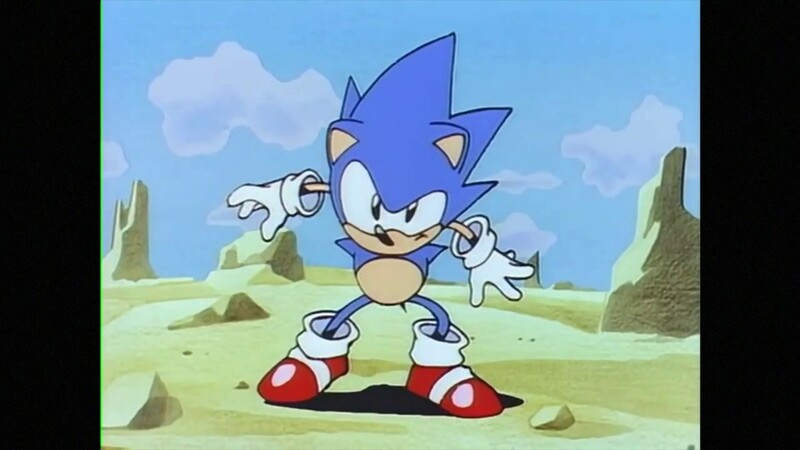 At the end of each screen we will face to Doctor Robotnik, and have to travel back in time to destroy your machines in the past in order to retrieve the Time Stones to ensure the future.